Billeneeve (the pen name of Pille Neeve, 1975) is a baroque, exuberant, loony, jovial, sexual performance artist. She is a phenomenon that shocks society and her environment with her presence; a positive explosion; a being who transforms or warps the space around her into art. She is also one of the most exciting new poets of the last couple of years. As a poet, she is a “different kettle of fish”. 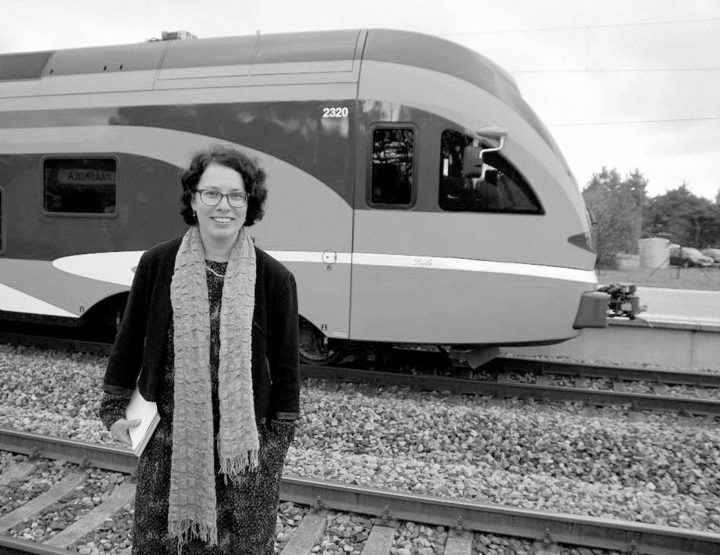 Fellow poet Sveta Grigorjeva says that Billeneeve’s writing is “disconsolate sleeper-suburb poetry of the post-industrialist world.” Yes, Billeneeve’s sense for poetry is somehow Eastern, haiku-like. She is conscious of the urban environment around her: Tallinn’s concrete-block “ghetto” of Lasnamäe (which is thoroughly familiar to Grigorjeva, also, and is now greening once again), Estonia’s not-at-all-rosy social situation, and filthy, lost love reminiscent of nature. She sees the abandoned tram stops and the underground cisterns as being strange temples or holy sites. And within all of this is a dose of irony from a practical woman, who is consciously present in real-life processes: “ESTONIANS FEAR // daylight because / opening the closet, // the clothes on the skeleton / might be dirty”. It’s not hard to guess that these lines refer to Estonians’ (almost national) false shame and duplicitous morals. When I say that Billeneeve’s perception of life is haiku-like, Eastern, concise, and tends to avoid longer wording, then it’s possible that she might have a place in contemporary Japanese poetry, which is rebellious against canon. Her collections contain a kind of anti-haiku (which are thereby simply haikus in a renewed spirit). In this “new” haiku world, nature as haiku-material, as firewood, has already been burned up and worn down. The observations (which are the basis for any kind of poetry or literature, even if it’s self-observation) have been made and are very abraded, but are also somehow new and fresh from being worn wax-paper thin: “and now when I look / at all the nature pictures / a different way / and see that sad // decomposing season / well no wonder / nature’s been mercilessly photographed away”. Still, a particular pantheist, religious way of thinking surfaces in Billeneeve’s poetry. 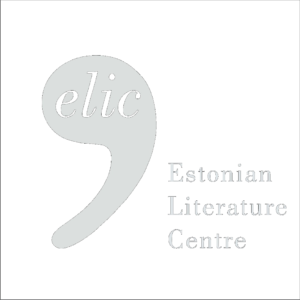 Because of its linguistic space, Estonian has a Lutheran background, meaning that nature is to be compared or contrasted to God: to an imagined cultural, intellectual, and patriarchal sole spirit. As a result, Billeneeve’s path from the perception of nature to the cognition of religion is intriguing: “when I feel bad / I always think of / nature or I step / outside into a wasteland / littered with construction debris / and then I feel I’m / just as powerless and alone as / nature is against mankind / and I start to feel better / because I’m no longer / alone”. In one respect, she takes a realist attitude close to the land (with her feet on the ground, so to say). In another sense, she allows God the same merciless gaze upon our existence in turn. Billeneeve’s pantheism and her faith in humanity and nature laughs at itself, such as in a poem about the soul: “someone wants to / get out of me / whimper whimper whimper / you sure are clever / playing a dog / but I can’t / let you out / for you won’t come / back again”. And at the same time, she acknowledges her religious pursuit and her choice, her head held high, steadying herself on the landscape – on nature, Lasnamäe’s concrete expanses and human-dug tunnels, while mostly refraining from abasing what we have made in comparison with nature. Billeneeve also situates her relationships, the lack of love or departure or loss or yearning or bright memories in landscape: in nature and in space, which turns into image. She lodges these things in realistic pictures, which acquire a much greater dimension through spatial imagery: “new nature / forms amid the stone settlement // mowed hill mustard / atop a september-morning / underground garage // burdock some bushes / metal clamps pounded into the ground / rust-brown clothes-drying / posts I suppose // someone’s tried to make a / flowerbed on one side and planted / sunflowers // two worn paths cross / amid the garage roof // and remind me of my / one-night stands”. Financial pressure is added to this sadness. 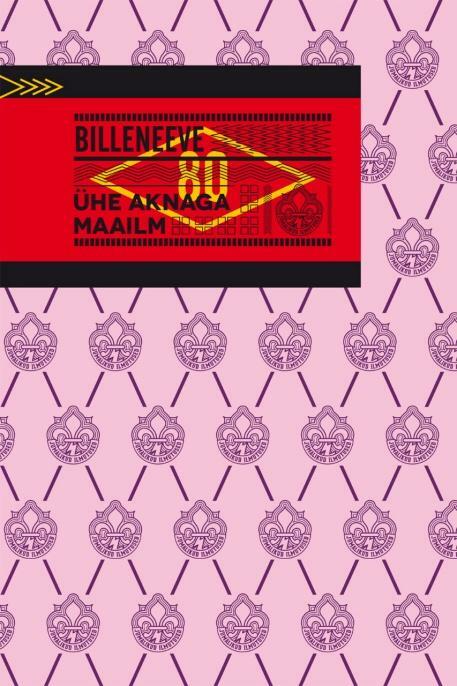 There are places where Billeneeve intersects with Kalju Kruusa, one of the most significant 21st-century Estonian poets, who in his harsh and sorrowful texts also touches upon the material lacking of human existence and on the gloom of getting by in flourishing, modern-day Estonia. 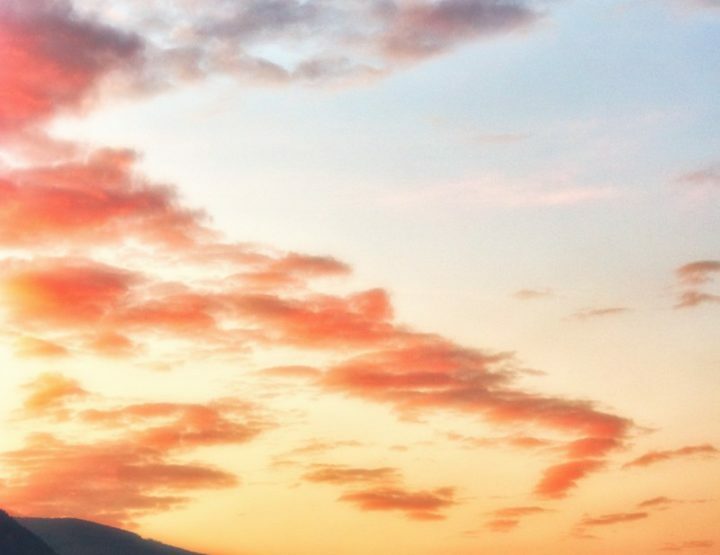 Billeneeve’s poetic world carries a hint of decay and loss, is a little worn and miserable, and her nature isn’t always consoling, comforting, green, or meditatively soft. Her mediation has a sour stench, as well as the beauty of things turning sour and going slightly askew: “there’s a bag in the corner / trash in it is screaming / let me outside let me outside / otherwise I’ll stink / worse and worse / easy there darling I say / in a couple of minutes / you’ll be with your kind / but keep in mind that / you’ll never return to your / childhood home again”. 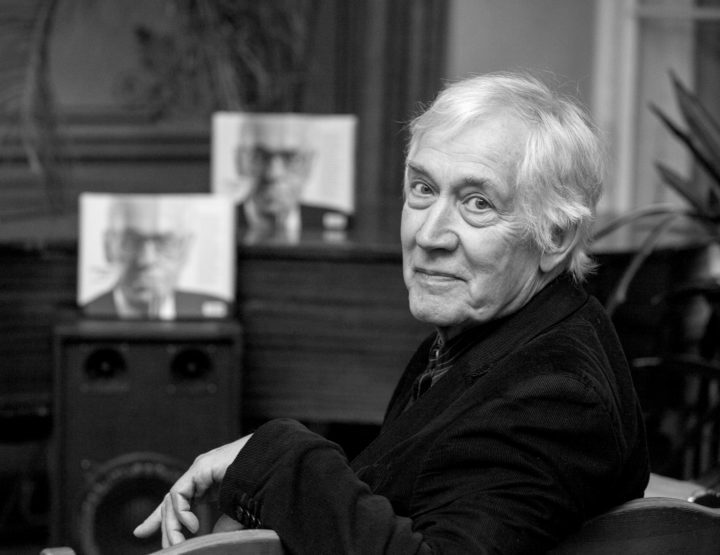 Billeneeve’s poetry seems to tell us: don’t fear simplicity, simplicity doesn’t exist – there is only the manner of poetry and the way in which you continually cast off layers; in which you search for the simplest words, stylistic webs, and stories in order to find contact with yourself. Make that “simplicity” your own. 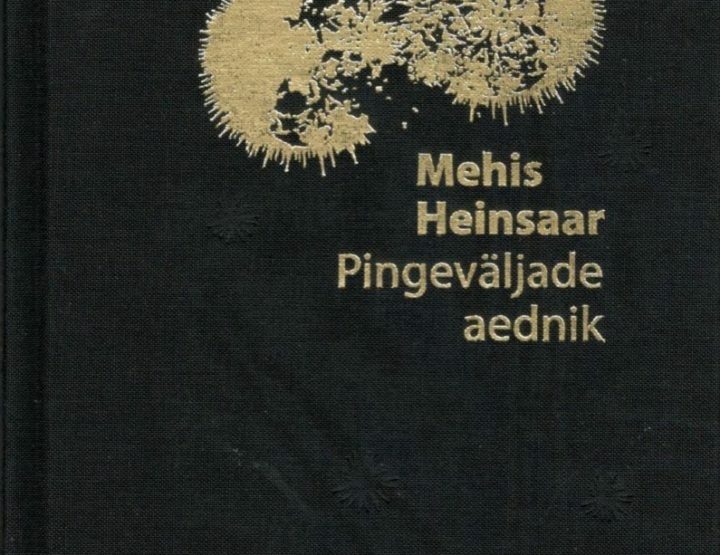 There’s no way of knowing how many more poetry collections Billeneeve has in her, but it appears that she has her own place in contemporary Estonian poetry: that the way of perception we incorrectly call “Eastern” or “haiku-like” can acquire a very chilled, poetic, Estonian form.